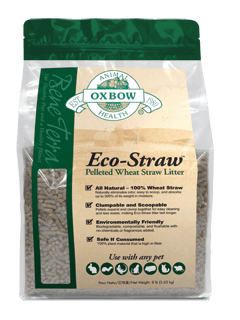 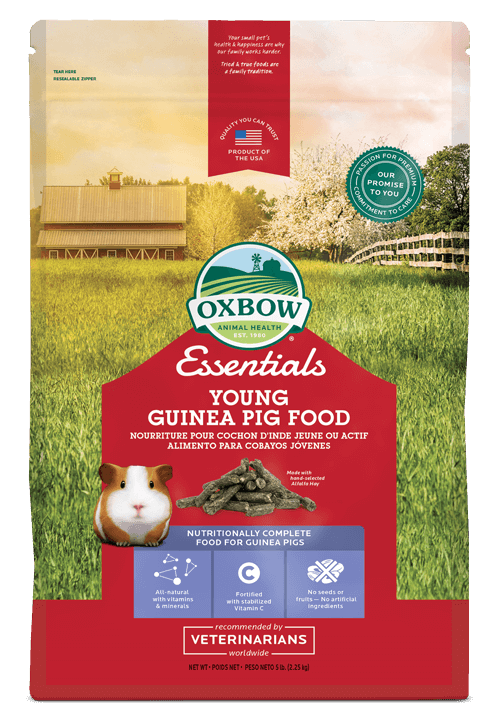 Fortified age-specific food: Oxbow Essentials Young Guinea Pig Food for guinea pigs under six months age. 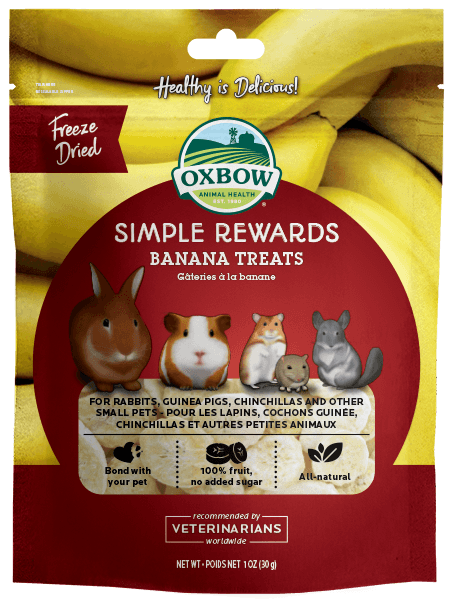 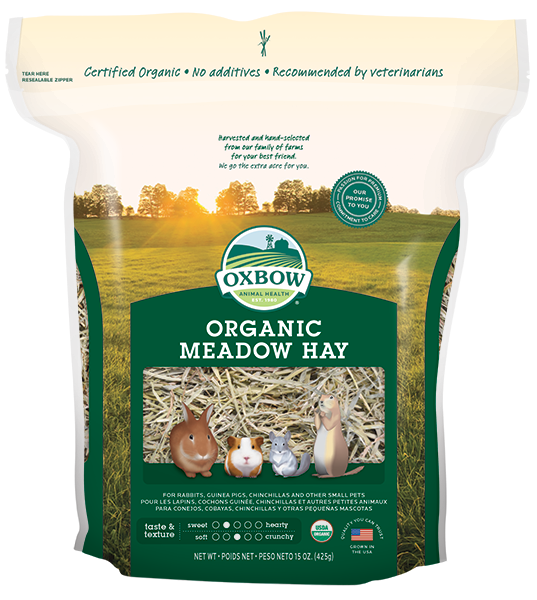 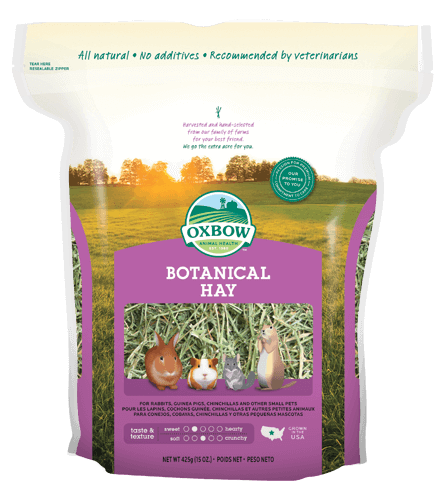 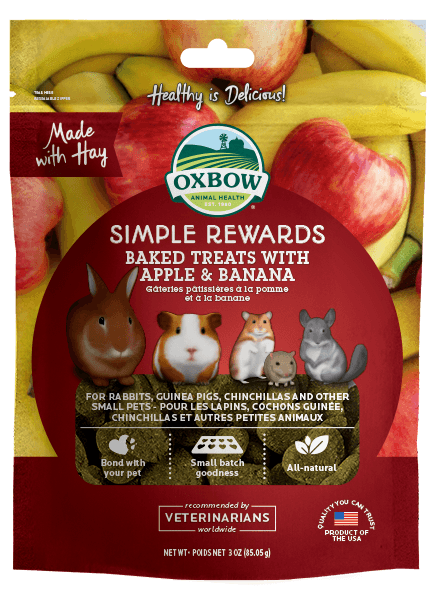 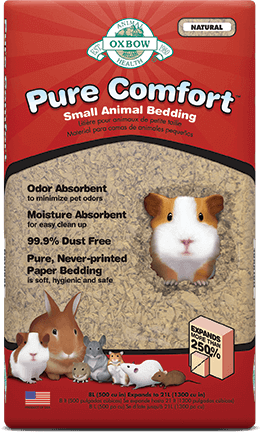 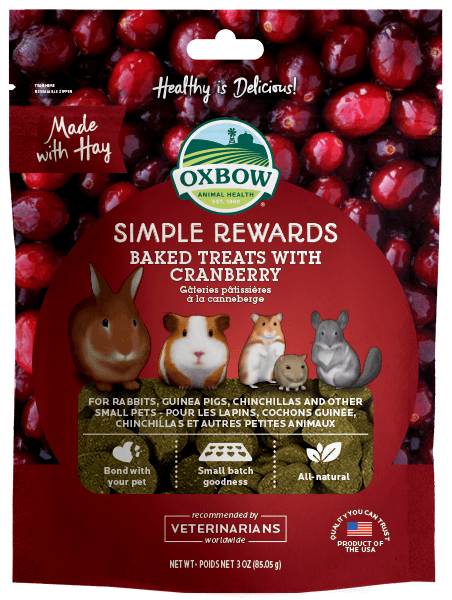 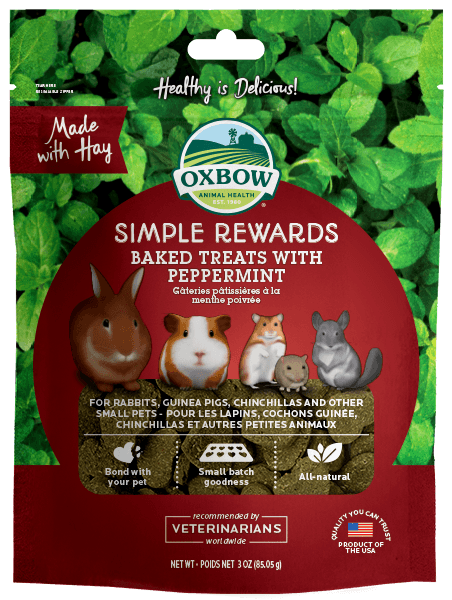 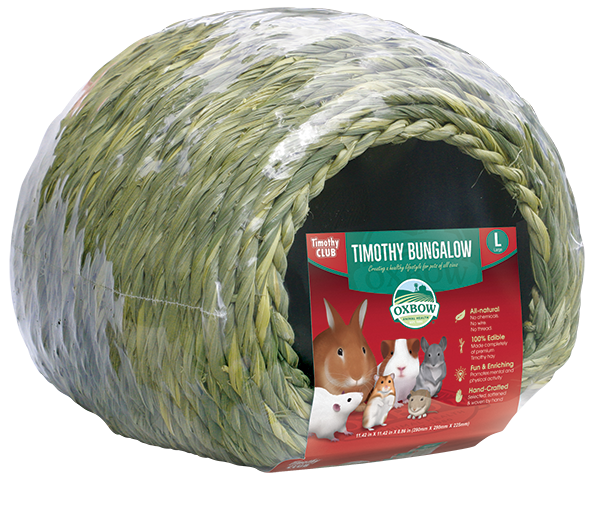 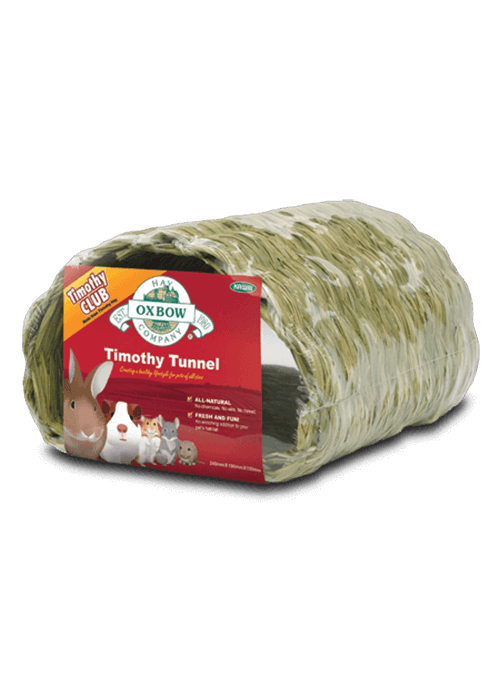 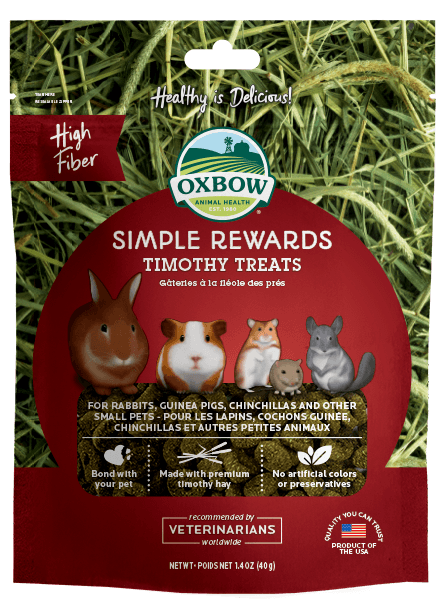 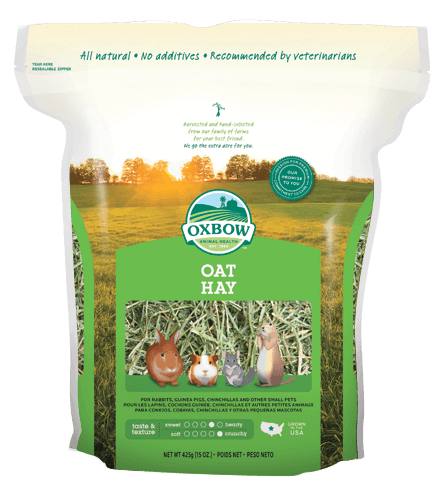 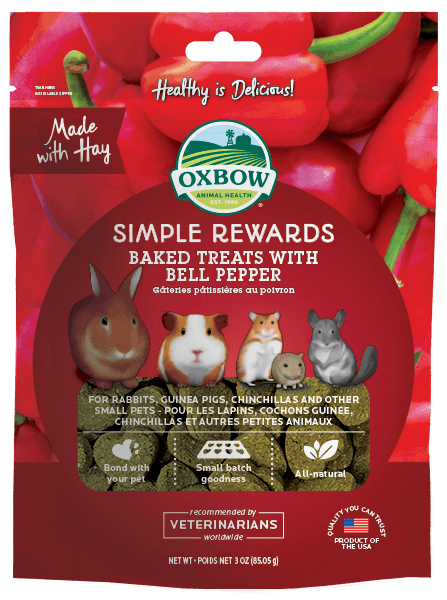 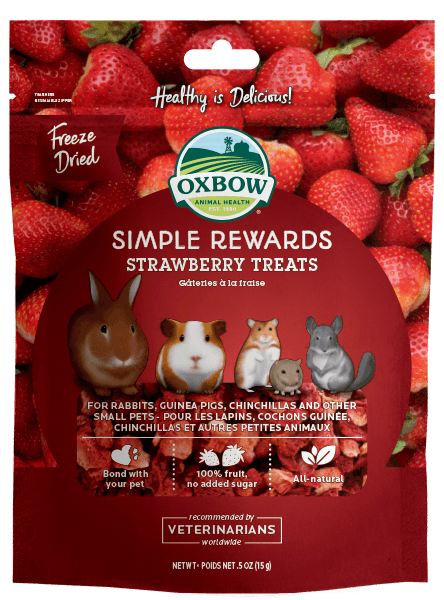 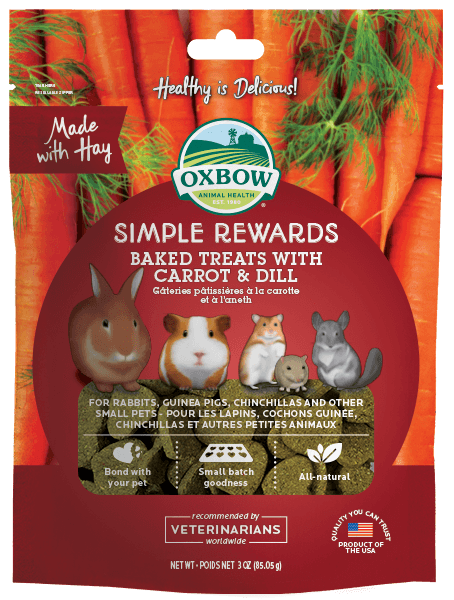 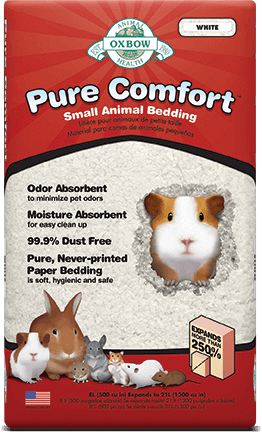 For guinea pigs over six months of age, choose one of Oxbow’s three adult formulas. 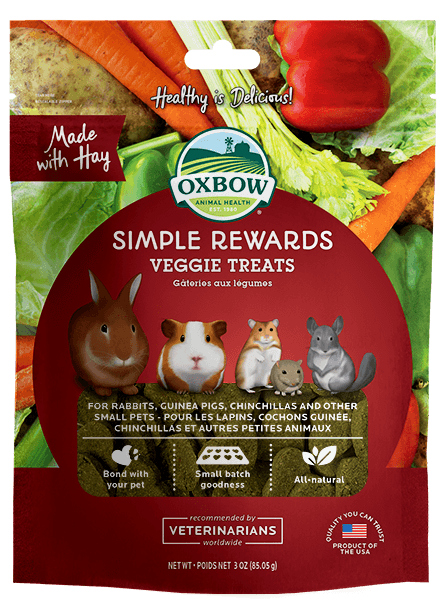 *In times of stress, a guinea pig’s need for vitamin C can fluctuate. 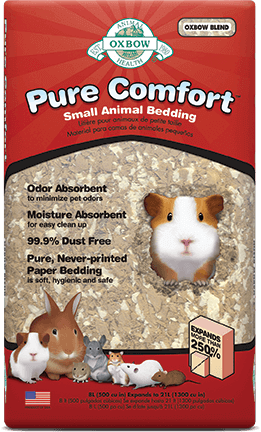 Supplement with Natural Science Vitamin C to ensure your guinea pig is getting what he needs.